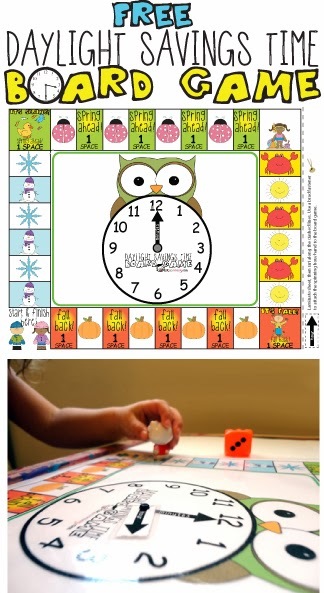 Teach your child about Daylight Savings Time, clocks, seasons, numbers and counting in this fun game for the whole family! Each player moves clockwise across the board, traveling through the 4 seasons, and moving the hand on the clock. If you land on the "spring ahead" or the "fall back" spaces, you also move the clock an hour ahead or an hour back. Ages 2+. 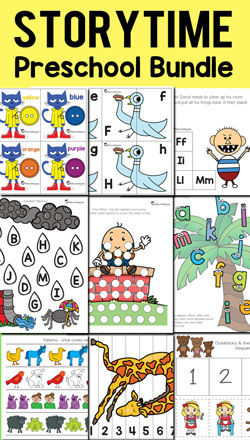 Simple enough that a 2 year old can play but fun enough for older kids and adults to join in. Includes Board Game, Playing Instructions and 2 Paper Cubes.